14/98 - Iowa Mold Tooling Co., Inc. : Iowa Mold Tooling Co., Inc.
IMT® articulating cranes feature a hexagonal boom design for superior reach and precise control. 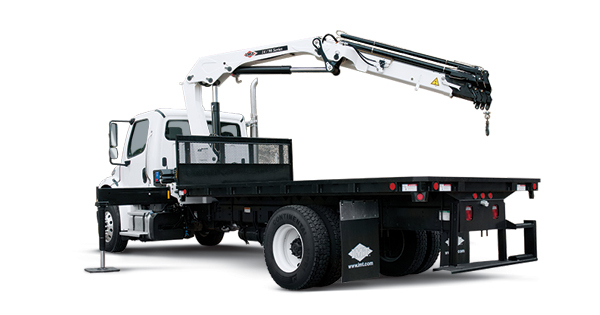 With a maximum lift capacity of 11,680 lb (5300 kg) for the 14/98 SL model and 12,275 lb (5570 kg) for the 14/98 DL model, these compact cranes have a superior lift-to-weight ratio and can stow within themselves. A perfect addition to your fleet to help get the job done. Max. Horizontal Reach 56'8 "